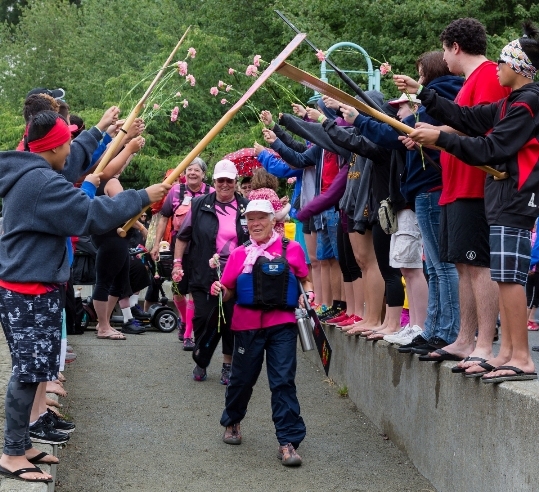 Come down and cheer on up to 72 dragon boat teams from the Island, Western Canada and U.S. "It's the top draw, it's the number one," note the Nanaimo Hospitality Association. 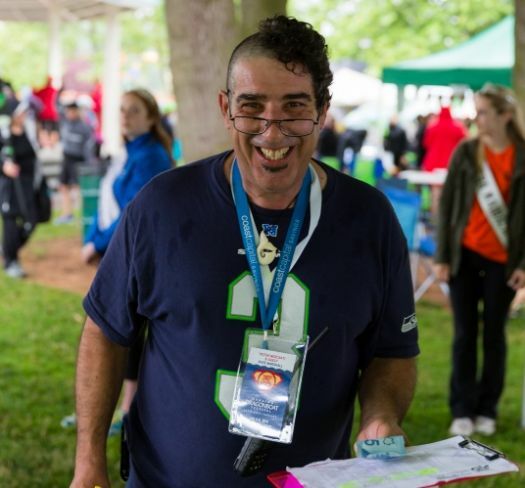 It takes 1000's of volunteer hours to put on a successful, safe and organized dragon boat festival, and our volunteers are invaluable. Have a look at the various volunteer jobs available and pick your favourite role. Online Volunteer registration opens May 31, 2019. So get out your day timer and setup your volunteer days and times (4 hour shifts). Our paddlers love their volunteers. As longtime volunteer Frances puts it,“I was hooked when, years ago, I attended the Dragon Boat Festival as a spectator. The atmosphere was phenomenal”. She continues to volunteer each year. NO PUBLIC PARKING ON SITE except for limited handicap parking. Click here for Nanaimo parking details! If in doubt, pay for parking. It is cheaper than a ticket. Paddlers prepare yourself! While we know you initially come together to honour those who have won and lost their battle with breast cancer, fierce competition is also expected. If you can only attend one festival this summer, the Save on Foods Nanaimo Dragon Boat Festival is the one to join. Team Managers register here! NEW race: 1,500 M, 8 dragon boats, 10 second intervals, 2 turns. Guts and Glory 2019 will close the Festival's racing program Saturday and Sunday. 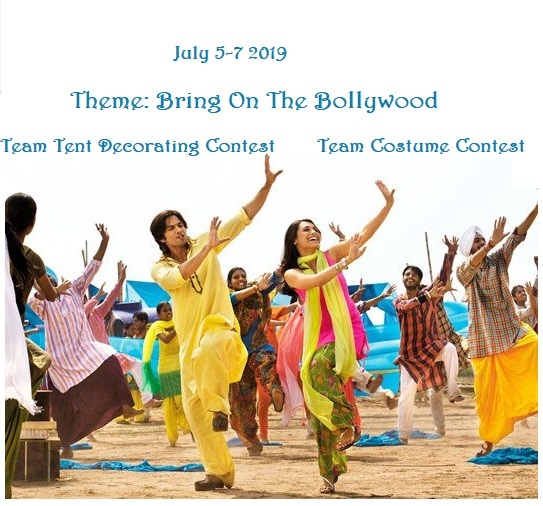 Each year we pick a theme for the tent decorating and team costume contests ... join in the fun! Win prizes! Garden Gate Holistics' “Wellness Tent” will be in the Paddlers Village providing chair massage by donation! We encourage paddlers to take a break to relax between races.